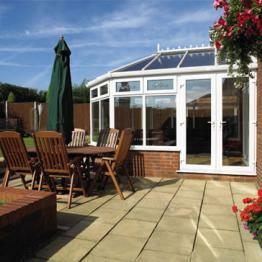 A Victorian conservatory looks equally as good on a traditional property as it does on a modern home. 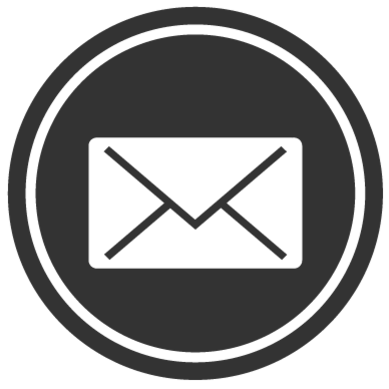 It’s this flexibility that makes them so appealing to customers. 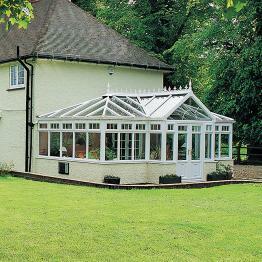 Normally a Victorian conservatory will feature a steep pitched roof and a bay front with 3 or 5 facets. 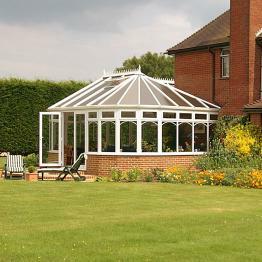 Whereas an Edwardian conservatory is quite plain, a Victorian conservatory will normally feature ornate detailing. 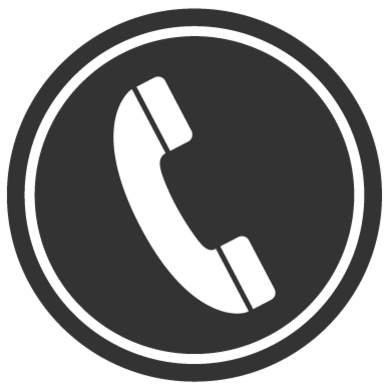 Customers can choose from a glass or solid roof depending on their preference. 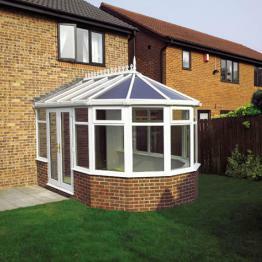 Many Victorian conservatories feature brickwork at the base thanks to the use of dwarf walls.  As with all Softview conservatories, they are fitted with the latest energy saving glass and state of the art locking systems to keep you safe and sound.